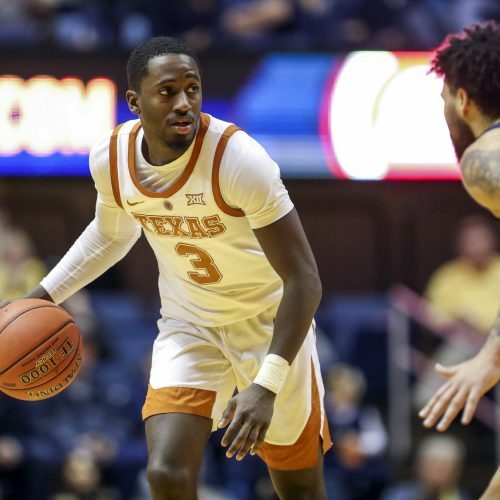 The Kansas State Wildcats are 8-1 in their last nine games and they have won three in a row heading into a road date with the Texas Lonhorns at the Frank Erwin Center. Kansas State is 7-1 ATS in its last eight overall. 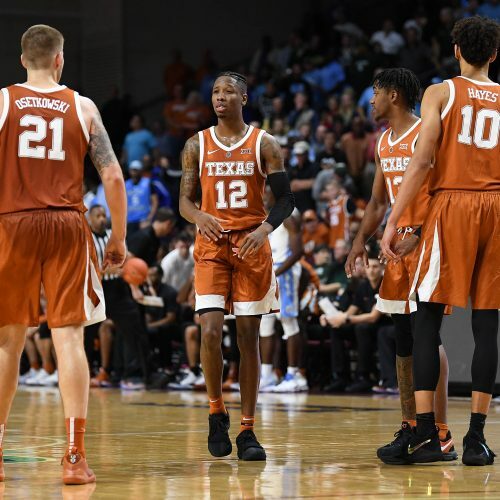 Can the Wildcats avenge an early season loss to Texas? What does the Flash think about this game?